Teacher Appreciation Week starts next week, and what better way to celebrate than with professional development from aha! Process? Professionals in early childhood and pre-K, K–12, and higher education deserve the best tools and strategies for building educational equity for students from all backgrounds. Minneapolis is beautiful in June, and aha! Process is hosting trainer certifications in A Framework for Understanding Poverty, College Achievement Alliance, The R Rules, and more. View the videos below and join us! If you work with those in poverty, then you know it is not merely a lack of financial resources. Poverty is also a lack of economic, emotional, and support resources. It is a complex problem that does not have a simple solution, and few tools provide a practical approach to helping adolescents and adults in poverty. Led by Dr. Ruby Payne, aha! 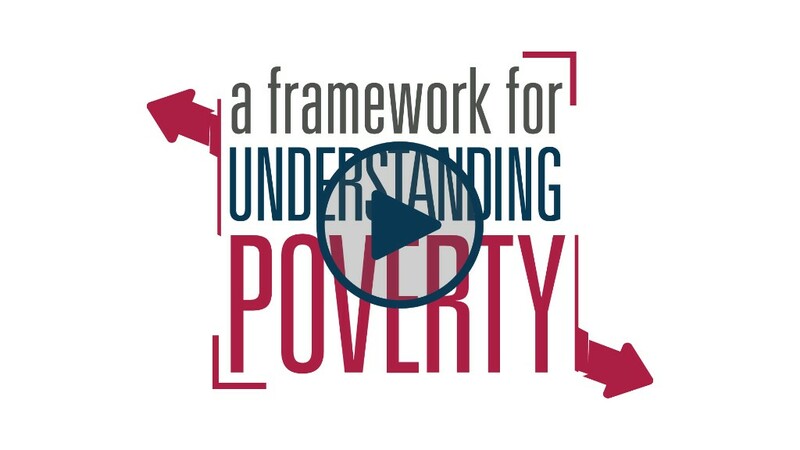 Process has spent the last 20 years developing tools focused on addressing the fundamental principles of poverty. If you work in K–12 education, higher education, or community outreach, then these tools can be the difference between individuals overcoming their circumstances or succumbing to them. Below, Dr. Ruby Payne explains six of these tools and how they can teach you to help those in need. With more than a million copies sold, A Framework for Understanding Poverty and the accompanying workshops have helped K–12 educators better understand students from poverty in order to foster higher achievement and reduce discipline referrals. 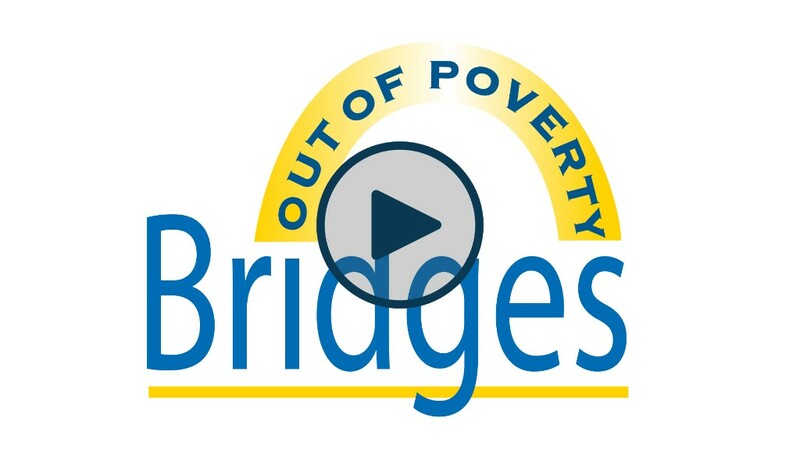 Bridges Out of Poverty is a revolutionary set of strategies that teaches community agencies how to understand and assist adults in poverty. With this program, advocates can build better agency and institutional processes to remove barriers and help transition individuals out of poverty. 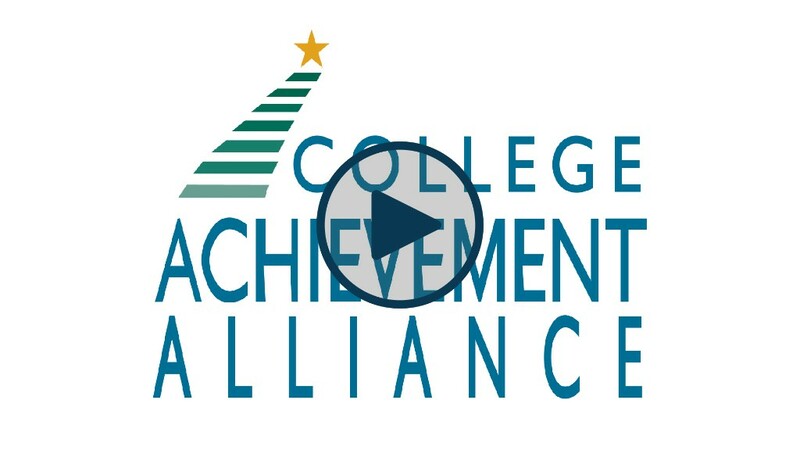 Aimed at colleges and universities with students from under-resourced communities, the College Achievement Alliance helps institutions retain and nurture first-generation college students. It provides institutional leadership with tools, pedagogy, and policy recommendations for more successful outcomes. 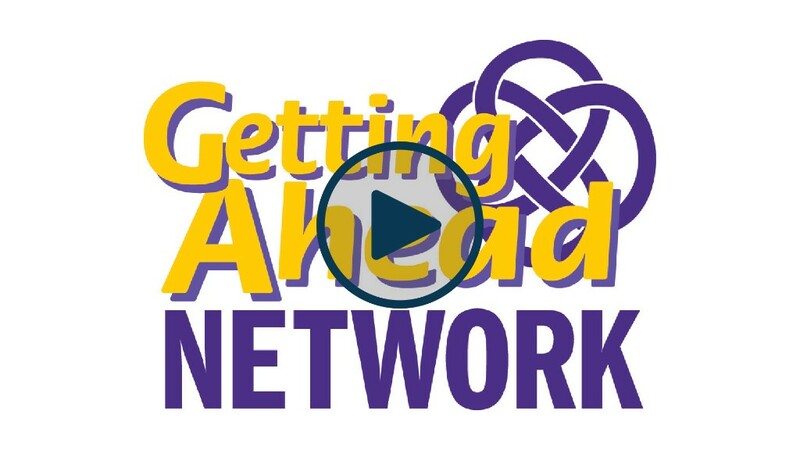 Getting Ahead in a Just Gettin’-By-World provides individuals in poverty with the knowledge base to transition out of poverty. We provide tools and strategies for adults to build resources to stabilize their lives while negotiating school and the workplace. 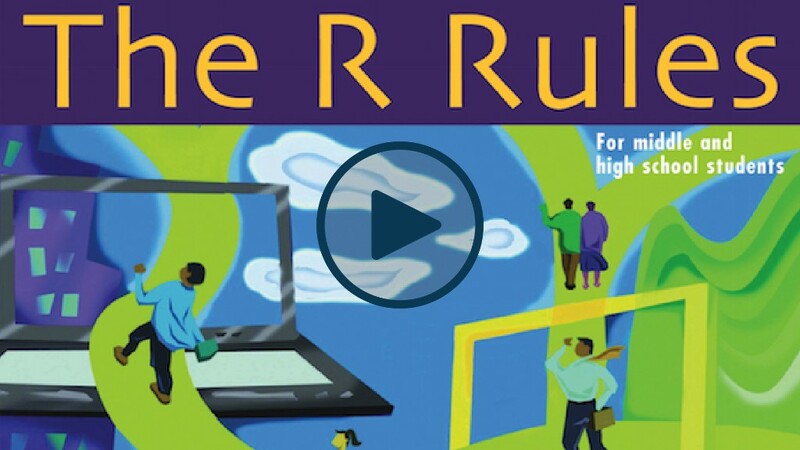 The R Rules is a resource for those who work with young people ages 14–20 who are placed in alternative school, juvenile incarceration, or who struggle in mainstream educational institutions. This program teaches them how to stabilize and manage their lives. Today, 85% of K–12 educators are women, but 50% of the student population is male. Male students have more discipline referrals, decreased academic achievement, and more alternative placements. 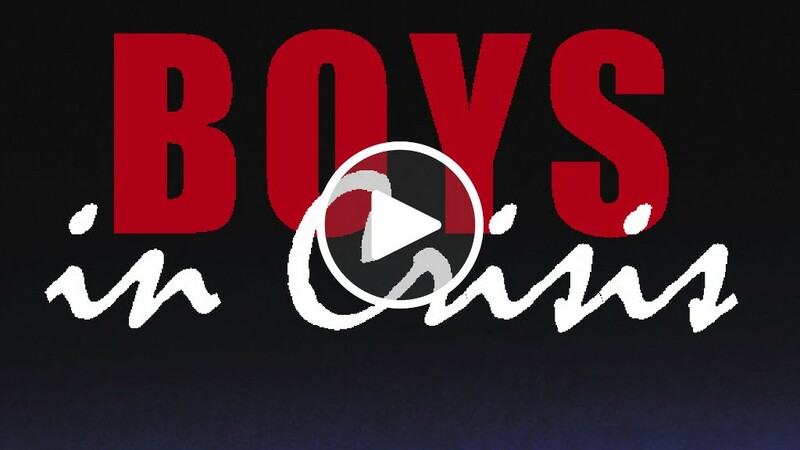 Boys in Crisis provides K–12 educators the tools to address these issues with males and achieve better academic and behavioral outcomes.